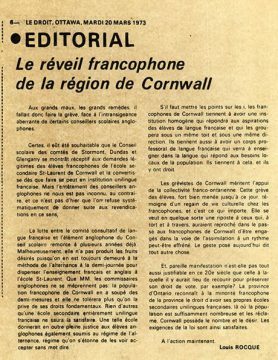 Industrial expansion in Cornwall in the late 1870s led to an influx of workers and tradespeople from Quebec. 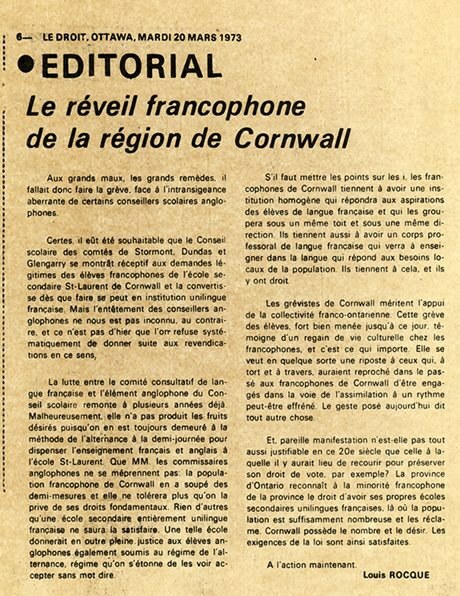 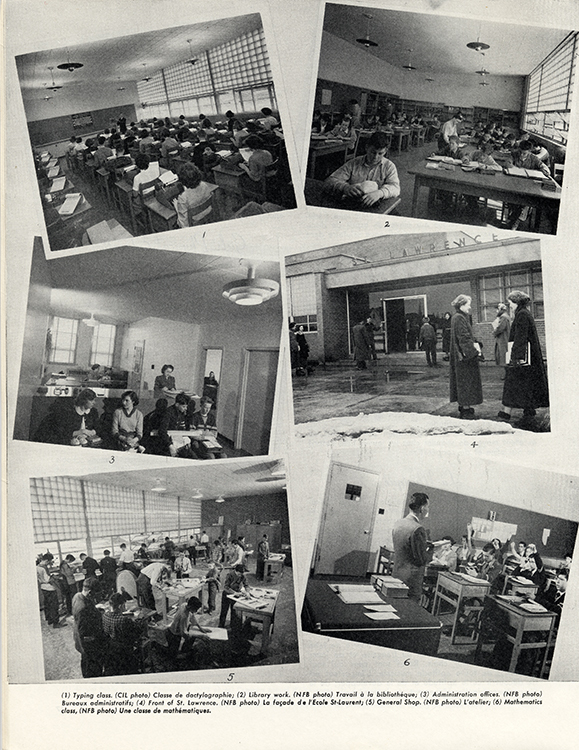 Over the years, Cornwall's Franco-Ontarian community has asserted its cultural distinctiveness and paid particular attention to French education and preservation of the French language. 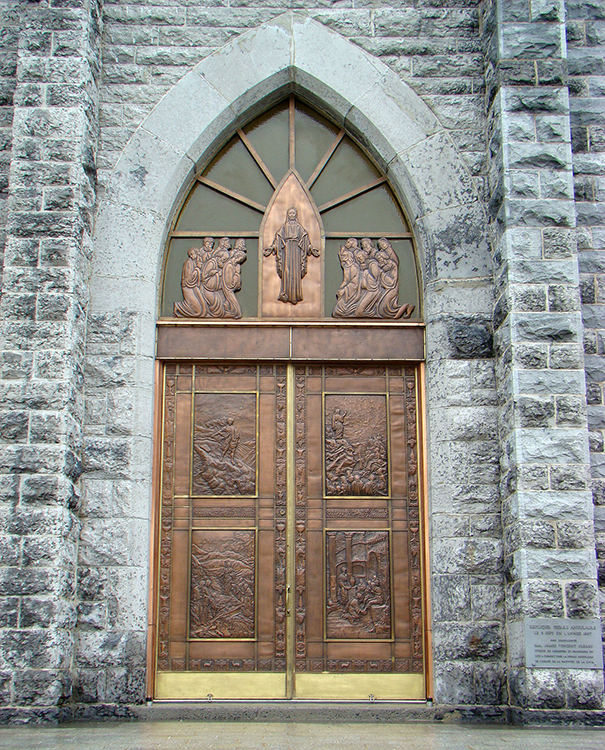 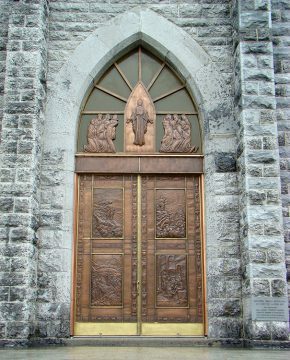 Visit the plaque – On the grounds of l'Église de la Nativité de la Bienheureuse Vierge Marie, 300 Montreal Road, Cornwall.